The first part of the album, dedicated to Springtime and the awakening of nature, features passionate songs evoking mysterious airy escapades. The silent dance of this music reminds the bright spirals of fire-flies and gives serenity. We listen to unforeseeable musical trajectories that only the souls of children can perceive. The atmospheres full of spleen distemper into a visionary lightness. The well-known ballad "Rocking Chair of Dreams" is an irresistible movement that depicts spring as the cradle of dreams. The second part of the album, inspired by Autumn, opens with a sacred hymn to reach a very hazardous level of experimentation in "Spiritus ad Vindictam". "The Moon Sang On The April Chair" is a work that leaves a mark. 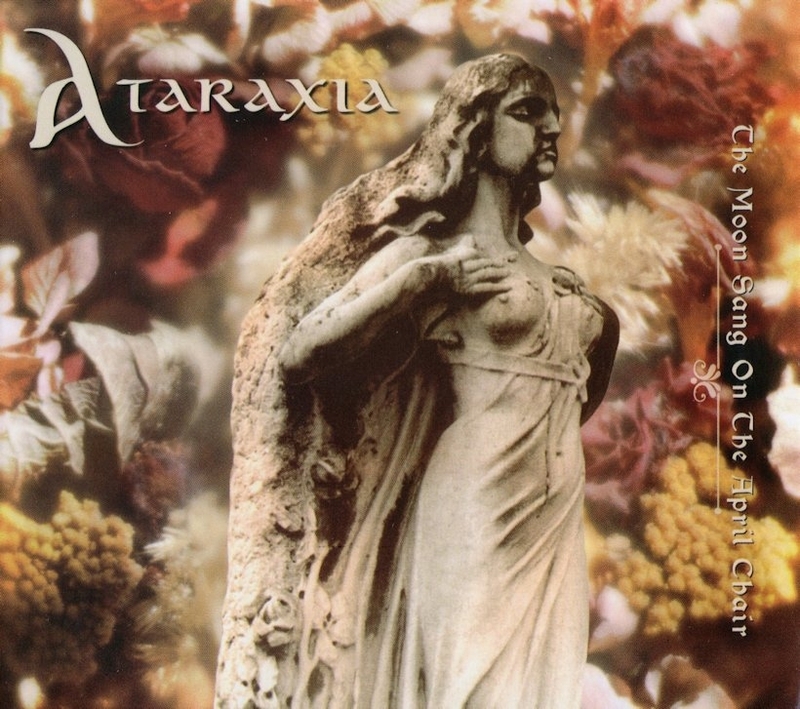 Ataraxia have been inspired and led by two seasons so rich in nuances, chiaroscuro, and half tones, phases intimately linked to their peculiar way to feel and live music. The album features a bonus track: "Post-Nuclear Obitus", dedicated to the harsh damages that nuclearization has caused on mother-earth and mankind. Digipak.